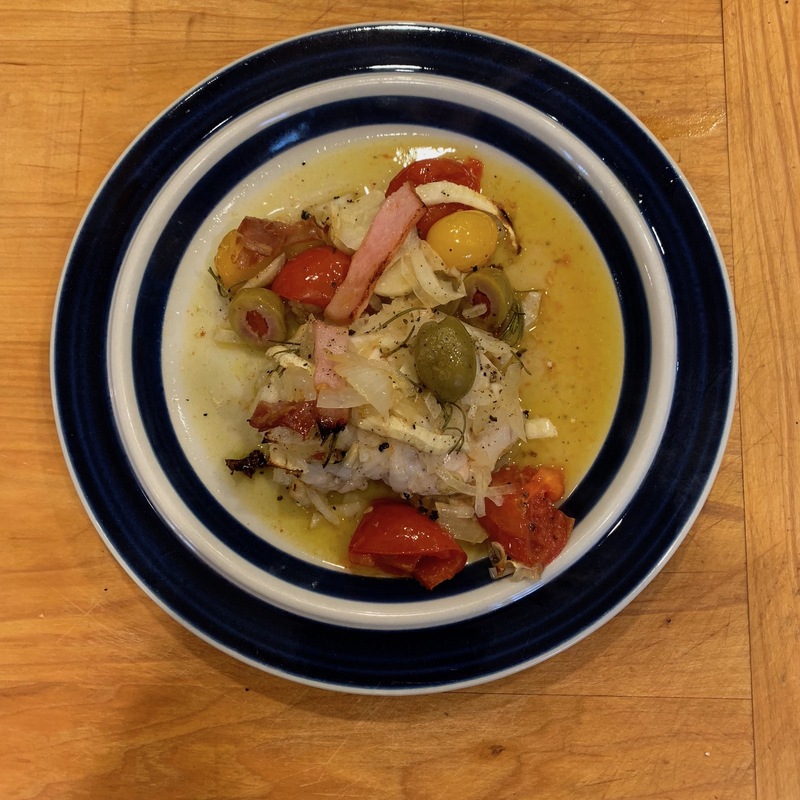 aka baked chicken with tomatoes and olives or as they say "Petti di pollo al forno con pomodorini"
Let rest for 5 minutes, and then divide the food among 4 plates. Sprinkle with the basil leaves and serve. .